The Google-owned streaming service, said it was looking into reports of issues with its services after several people took to Twitter to complain about broadcasting issues. "Thanks for your reports about YouTube, YouTube TV and YouTube Music access issues. We're working on resolving this and will let you know once fixed," YouTube said in a tweet. 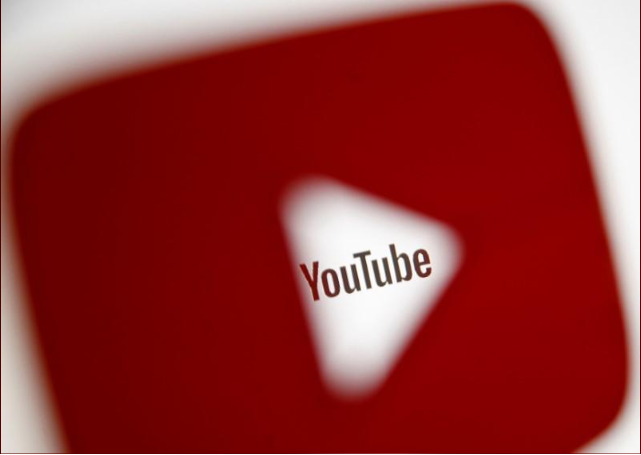 YouTube may once again be boycotted by Vietnamese firms due to concerns over the large number of harmful video content published without supervision.